Hi! 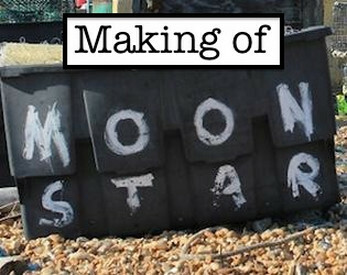 So this is a short guide, from one beginner twine-based game maker to another, on how I went about making my previous game Moon Star. It runs through the steps to make a twine game where you can navigate amongst a bunch of pictures, like a primitive Myst clone or something! I hope it is of use to anyone looking at this and wanting to make a lil' twine game of their own!